Interest in Alpha Anywhere 3.0 continues to build. An article appeared in the Boston Business Journal written by David Harris discussing how Alpha Anywhere's enhancements for offline mobile support. 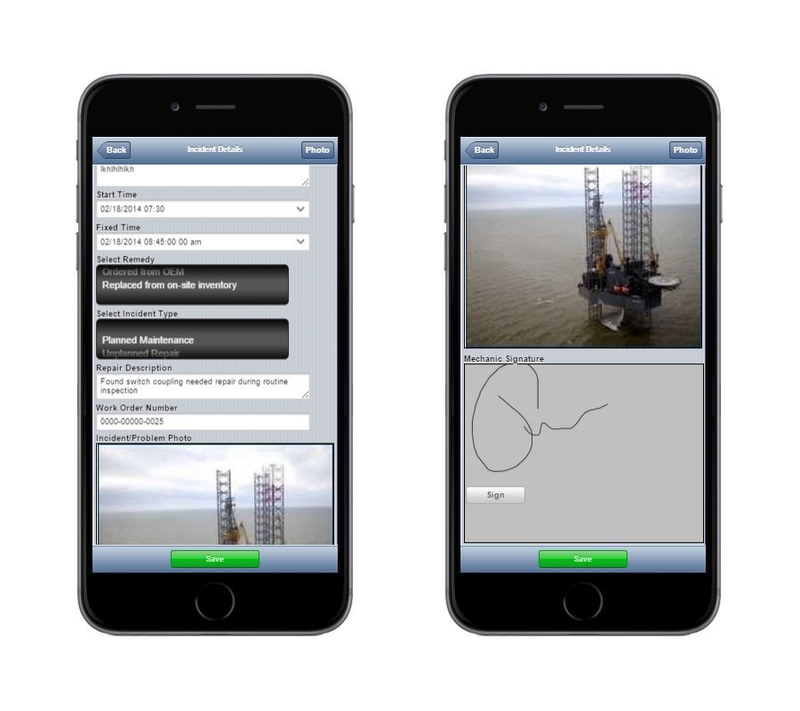 Building offline access into a mobile application is easier than ever in Alpha Anywhere 3.0. Offline web support is a must have feature for enterprise mobile apps. With Alpha Anywhere, you can easily build an application with offline support. The Burlington-based business app software firm Alpha Software has tackled one of the most difficult problems for app developers: making those apps work when there's no access to the Internet. 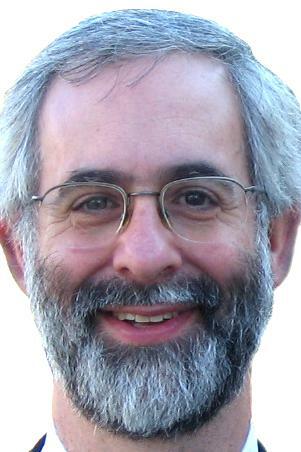 Last week, the company released a new version of its software — called Alpha Anywhere — that can allow developers to inexpensively and quickly build an app that works in an offline environment, said CTO Dan Bricklin. "We can produce the complex code and keep track of data when you're not connected," said Bricklin. Bricklin said the newest version of its software addresses "the elephant in the room that nobody talks about." A recent report from Cambridge-based Forrester Research concludes that having offline app capabilities is one of the most underutilized and priciest aspects of app development.